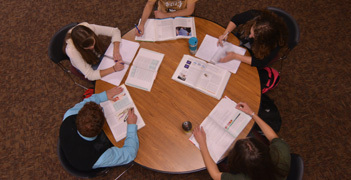 Crossroads: Geneva’s Center for Enriched Learning is home to a number of initiatives that enhance the mission of the college and broaden its outreach. 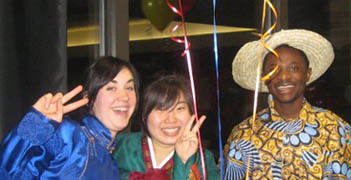 Whether through study abroad, special speakers, the Honors Programs, online courses, College for Life, summer camps, May@Geneva, international student services or Early College programs, Crossroads provides students and members of the community with opportunities to engage the life of the mind. 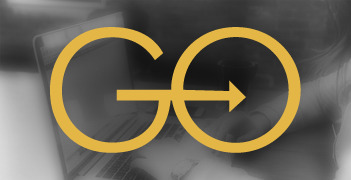 Rooted in the Foundational Concepts of Christian Education, the Geneva College core provides the framework for a student’s education. High school students: get a jump on college by taking Geneva courses for credit online or on campus. 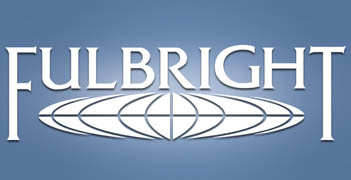 Opportunities for Geneva students and faculty abound through the US Department of State’s Fulbright programs. GO! 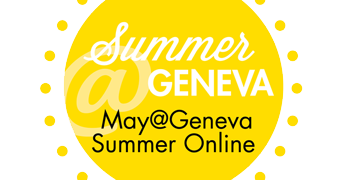 provides opportunities for students to take Geneva College courses with Geneva professors from anywhere in the world. 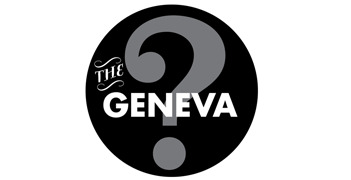 The Geneva Question promotes intentional and in-depth thinking, discussion, and edifying debate across campus around a different topic each year. Distinguished lecturers, well-known artists and musicians, best-selling authors and leading religious figures come to campus each semester. 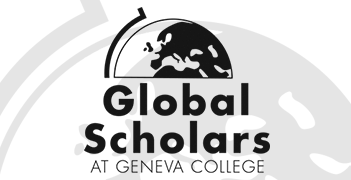 Geneva College is pleased to host the following visiting scholars during the 2016-2017 academic year. Students challenge themselves by exploring what it means to be a Christian scholar, and discovering the lordship of Christ in every aspect of academic life. Geneva welcomes students from across the globe! 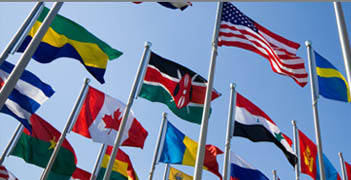 The ISS helps students who come to Geneva from outside the USA to be comfortable and successful at Geneva College. The world is at your fingertips. 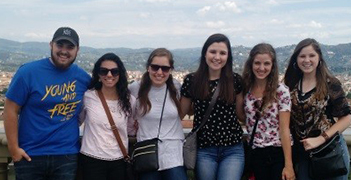 Geneva students can study in more than 100 countries and transfer credits back to Geneva. Intensive courses taught on campus and online during the summer provide opportunities for students to fulfill core and major requirements. 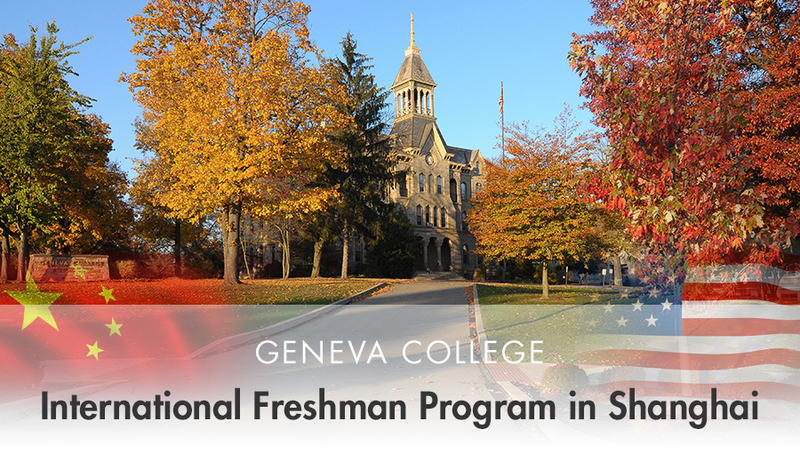 Geneva College is honored to provide an innovative International Freshman Program in Shanghai.